With a flavor similar to root beer, Sarsaparilla roots are often brewed into a tonic used to nourish the circulatory system and liver. 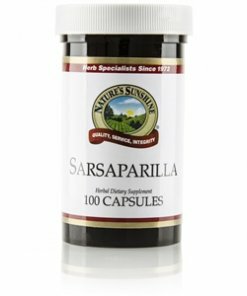 In addition to those health benefits, sarsaparilla may also enhance skin health and support regular digestion and appetite. 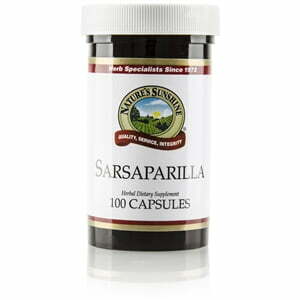 Nature’s Sunshine Sarsaparilla comes in 375 mg capsules.